As EU leaders parsed through divisive issues like migration and European integration in discussions on the future of the bloc today (10 March), Sweden’s prime minister threw another controversial matter into the mix: employment policy. Stefan Löfven told other EU leaders he wants workforce gender equality to feature prominently in a declaration on the future of Europe that the group of 27 member countries, excluding the UK, will issue at a 25 March anniversary celebration of the Treaty of Rome. Social issues have a history of sparking fights between national governments. The list they’re currently squabbling over is long. A draft bill on the temporary posting of workers between EU countries, child welfare and unemployment benefits have recently caused the most discord. 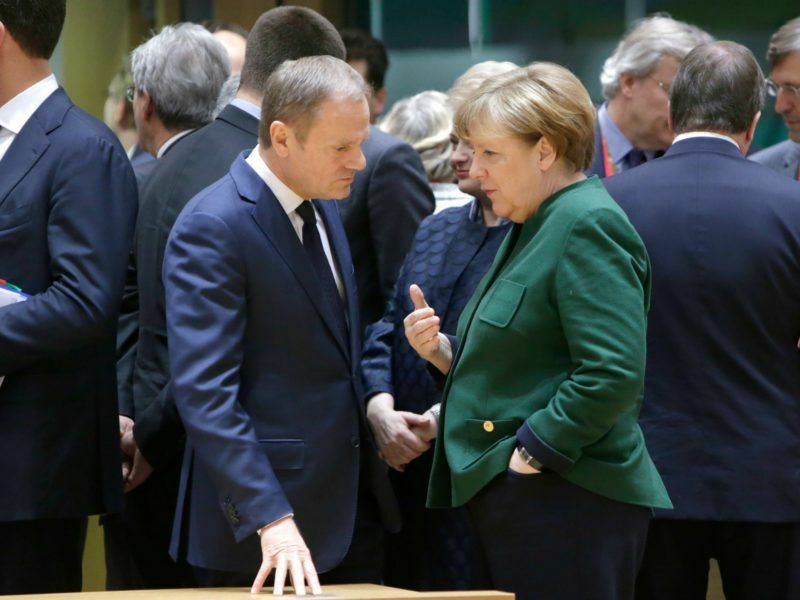 The leaders’ 25 March summit could cast a shadow on an upcoming overhaul of EU social policies. The summit comes just one month before the European Commission is expected to announce a flurry of legal changes, including a long-awaited update of EU maternity leave law. EU sources said measures to decrease the gender pay gap, currently at an average of 16% across the bloc, could also be part of the 26 April announcements. Disagreement between member states on social issues could raise tensions ahead of the announcements. 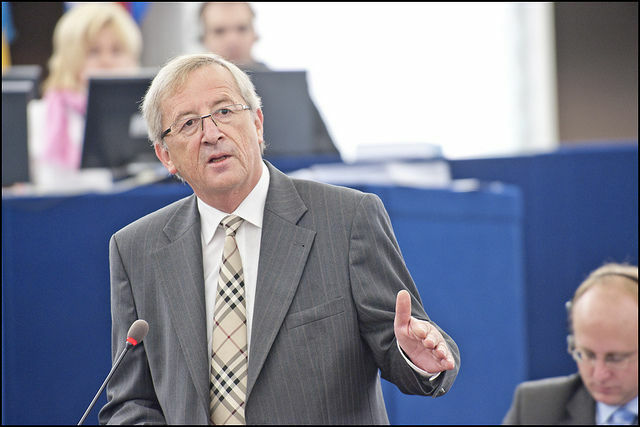 Commission President Jean-Claude Juncker has indicated that, despite disagreements between member states, social policies should be a focus for the EU. Juncker will publish a paper outlining his vision for future EU social policies on the same day the stack of proposals are announced. It will be the first of five papers outlining plans for future EU policy that Juncker will present this year. Hungarian Prime Minister Viktor Orbán responded with a warning to Löfven’s call to highlight gender equality in the declaration. The group should “be careful” about any mentions of social policy in the declaration, Orbán said, according to a spokeswoman. “There are as many social systems as there are member states,” the spokeswoman added. Poland’s Prime Minister, Beata Szydło, said during the summit that she is against any social policies that weaken the internal market. Szydło dominated the two-day summit with her fierce opposition to the reelection of European Council President Donald Tusk, a former Polish premier. Poland is part of a group of mostly eastern EU countries that have argued that controversial draft rules outlining conditions for workers posted temporarily to other member states go against internal market rules. More workers from Poland are sent temporarily to work in other EU countries than workers from any other member state. Poland has argued restrictions against working abroad are discriminatory, while richer countries like France, Germany and Austria want to stop the rise of lower-wage jobs taken up by workers sent from other EU member states. The European Parliament is attempting to bridge the divide between East and West on the question of posted workers. 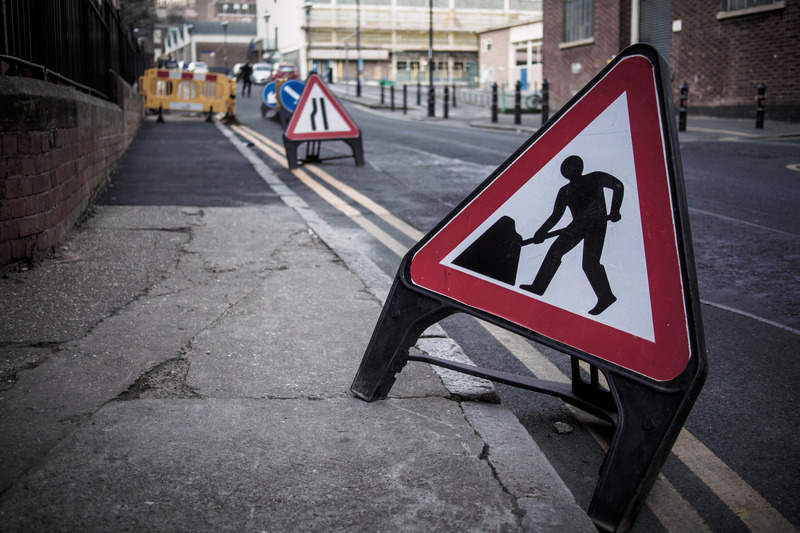 In France, non-francophones are already excluded from some construction sites by the “Molière clause”. EURACTIV France reports. An advisor to Löfven said he wants the wording in the declaration to pin down the economic benefits of increasing the rate of women in the workforce and not fall flat as a vague reference in favour of gender equality. “It’s not just a question of what is right, it’s about growth and what’s productive. And it’s not just about justice, it’s about explaining to the other leaders how this can help Europe,” the advisor said. 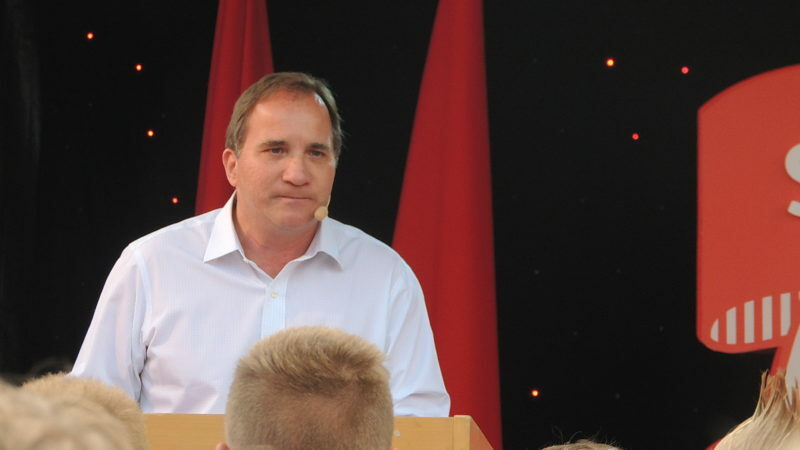 Löfven, a Social Democrat and former trade union leader, bills his administration as the world’s first feminist government. He will co-host a summit with Jucker on social rights and employment this November in Gothenburg. Angela Merkel acknowledged it would be difficult for the leaders to argue for more EU cooperation on social policies without stepping on member states’ toes. “Some countries said they identify very strongly with Europe’s social dimension. But they acknowledged the competencies of member states,” Merkel told reporters after today’s meeting in Brussels. She pointed to healthcare systems as one example of how countries separate their social policies. A working document from today’s meeting said the leaders want to promote “a Europe which promotes rights and equal opportunities for all; a Europe which fights discrimination, social exclusion and poverty” in their declaration later this month. European Union leaders will limit plans for a “multi-speed Europe” to established methods in the bloc’s treaties to head off fears that new mechanisms could widen the divide between member states.